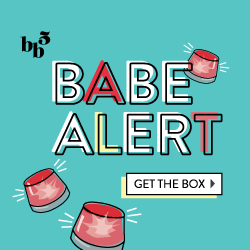 So in addition to my Ipsy Spoiler Alert which just went out, and my other spoiler which included products for FabFitFun and a variety of other boxes, I have just found even more! 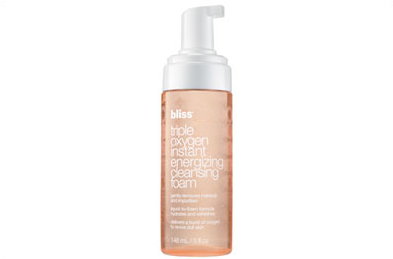 If you’re interested in purchasing the Fall FabFitFun Box, not only do we know about the scarf included, but now also they have released that a full-size Bliss Triple Oxygen Instant Energizing Cleansing Foam will also appear! What’s in the October KlutchClub Box? Now, onto Blush Mystery Box! I’m not so pleased about this one, as I received the same exact Chella Skin Care Highlighter Ivory Lace Pencil in my June Ipsy Bag. It seems like a weird pattern, that products I’m getting in my Ipsy bag keep turning up again in Blush Mystery Box, hmmm. Like my Pop Beauty Pencil that was in last month’s Blush Box and July’s Ipsy Glambag… however if this is a new item for you, it’s a great product. My final spoiler/new release is that the October GlossyBox will be curated by none other than Byrdie Editorial Director Britt Aboutaleb and the founders of WhoWhatWear. While the items are unknown, you can still use one of the promo codes I recently featured here for a lip balm or lipstick, and don’t forget if you go through Ebates you get $2.75 back for any GlossyBox Purchase!